After 30 years practicing at his Main Street Denture Clinic in Mornington, David Ayton has an unsurpassed reputation. If you are unsure who to choose for your next dentures he suggests you ask your friends or acquaintances. David Ayton has also developed good working relationships with most of the dental professionals in Mornington and will happily direct you to the most suitable person for your needs if required. If you would like to talk to David Ayton you can book a free consultation on 5975 1675. We are conveniently located at 173 Main Street, Mornington, in the shopping strip opposite Vinnies and near the Barkley Street corner. Our professional repair service is second to none. What’s more, we can complete most deture repairs in just 4 hours! Choose David Ayton at Main Street Denture Clinic to receive genuine care and attention to detail for really great dentures. Partial dentures can give you back your full smile! 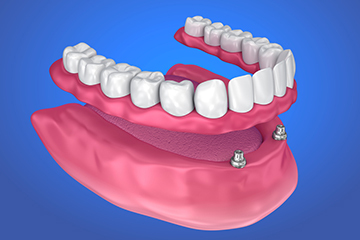 If you are looking to replace a few teeth, then a partial denture may be right for you. 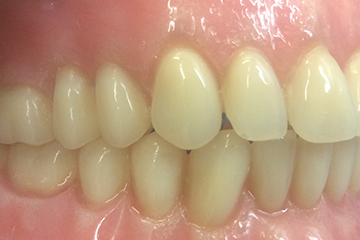 An immediate denture is fitted immediately after having teeth extracted before a permanent denture is fitted. 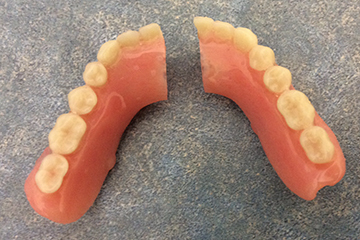 An implant denture is supported by and attached to implants as opposed to a regular denture which rests on the gums. 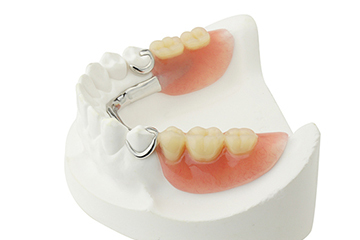 Are you interested in quality dentures? 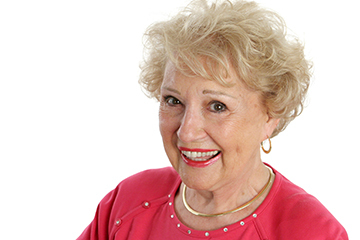 Main Street Denture Clinic offers a free and no obligation initial consultation. David Ayton’s Main Street Denture Clinic has been selected as a Medibank Members Choice preferred provider, where you can benefit from guaranteed set fees, a higher rebate and the assurance of a high-quality service. We are covered by all health funds and offer Hicaps claiming onsite. 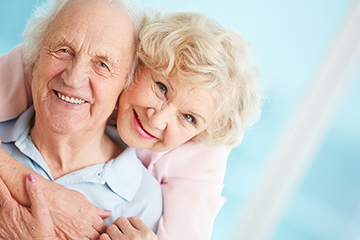 We also treat Veterans’ Affairs and Victorian Denture Scheme patients. After hours appointments available by pre-arrangement.